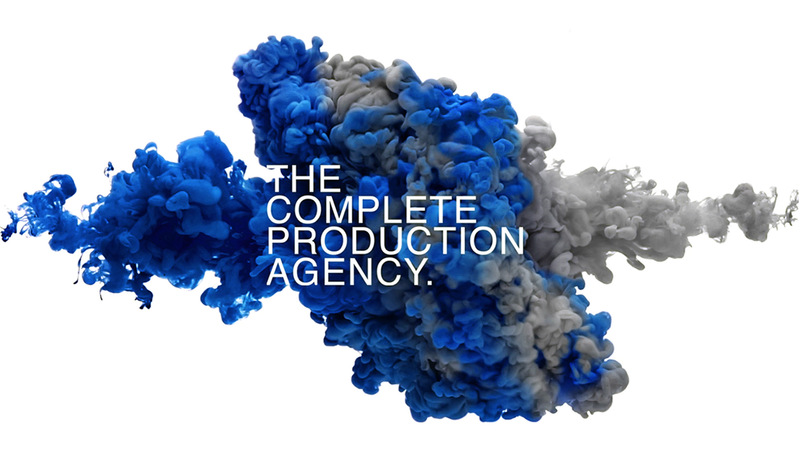 We are an independently owned creative media production agency based in Soho, the creative hub of London. Our understanding of the industry has allowed us to expand our offering over the 47 years since Tapestry began. We want your work to stand out against your competitors. Whether it's press, OOH, or digital banners our reprography and digital teams deliver all advertisements to specification with creativity and passion. Our creative services team is supported by an in-house management system and our unrivalled vision means we are able to produce commercial artwork to the highest standards. Colour grading has the ability to drastically enhance the quality of film, which is why we take colour so seriously and work closely with you to ensure we achieve your vision exactly. From design to realisation, by establishing or reasserting your concept we help you realise the full potential of your brand. No shoot is too big or too small, from luxury fashion to top sports brands, our photographic studios deliver the highest quality and we let the results speak for themselves. Mastering every stage of the pre-publishing reprographics process, we swear by our attention to detail and colour reproduction, representing your brand with unrivalled style and fidelity. Monopolising creativity through our high-end retouching and CGI animation, we have got the aptitude and verve to make your brand look flawless. 51-52 Frith Street, London W1D 4SH, United Kingdom.